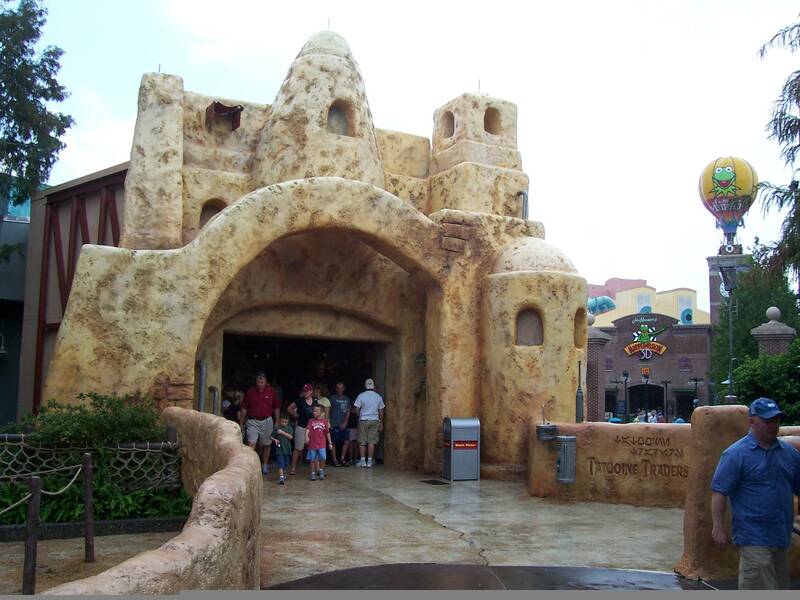 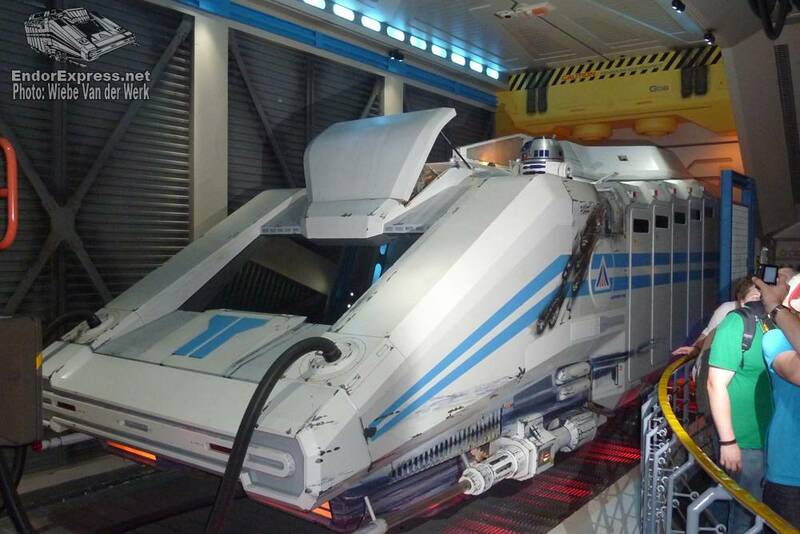 Just like the the California Tomorrowland Spaceport, the Orlando starship Tomorrowland Spaceport was also a Clone Wars fuel and supply station. 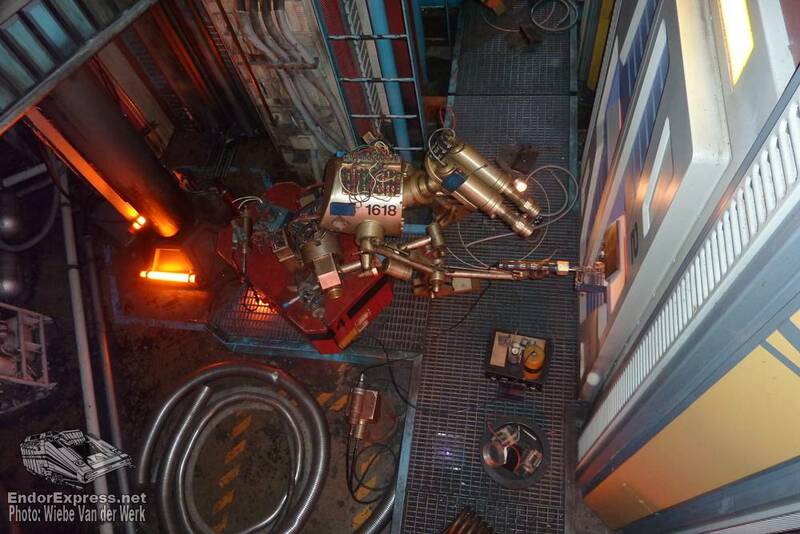 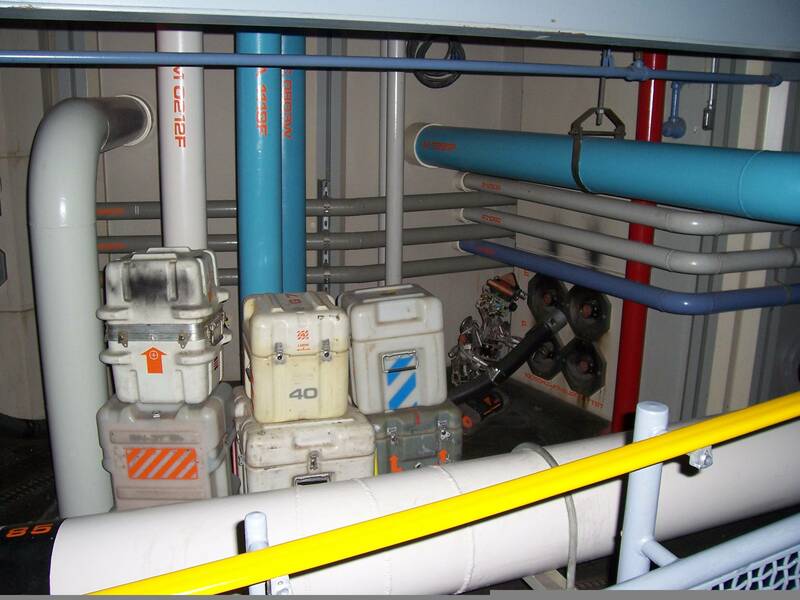 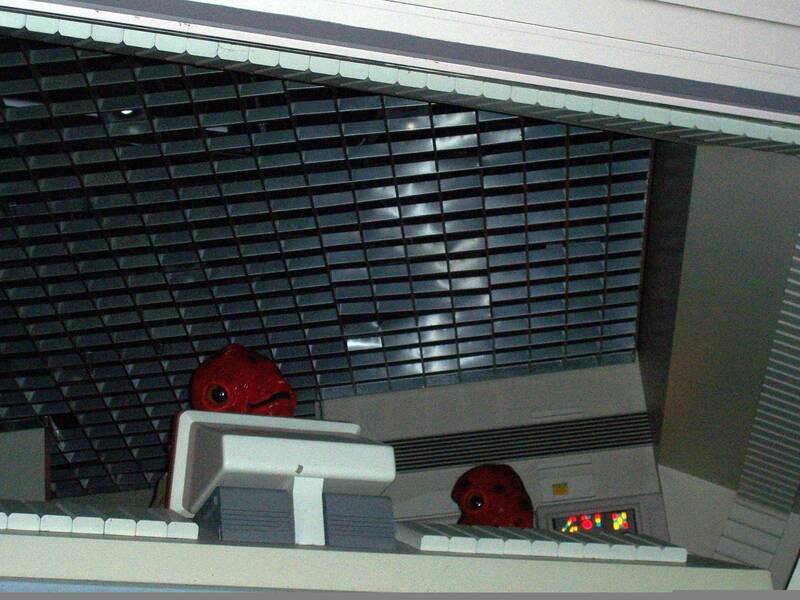 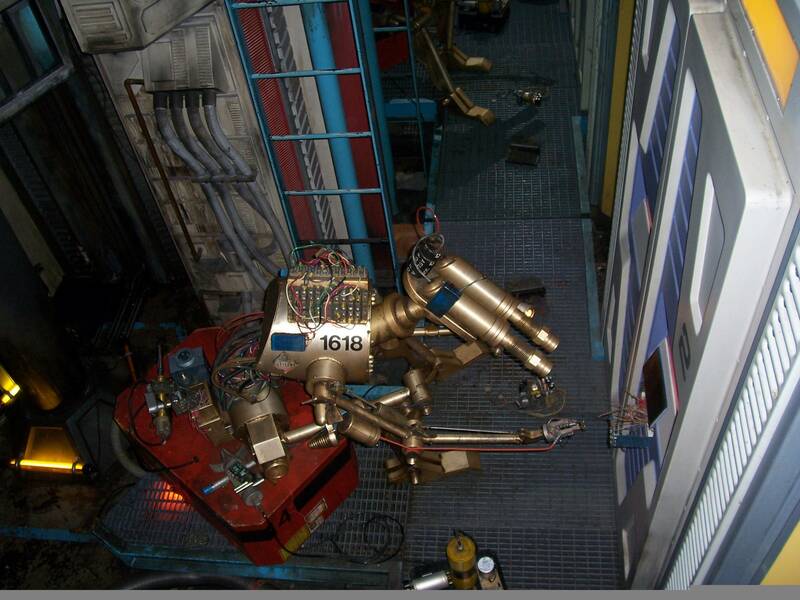 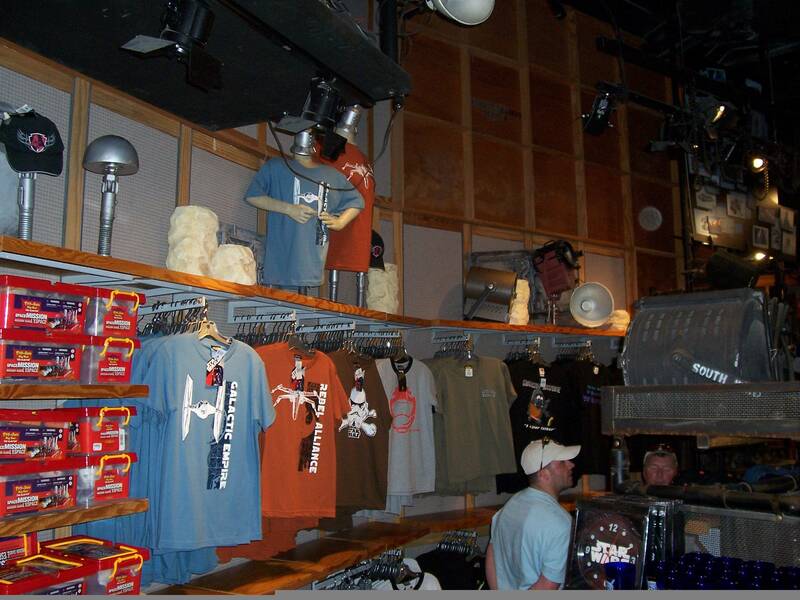 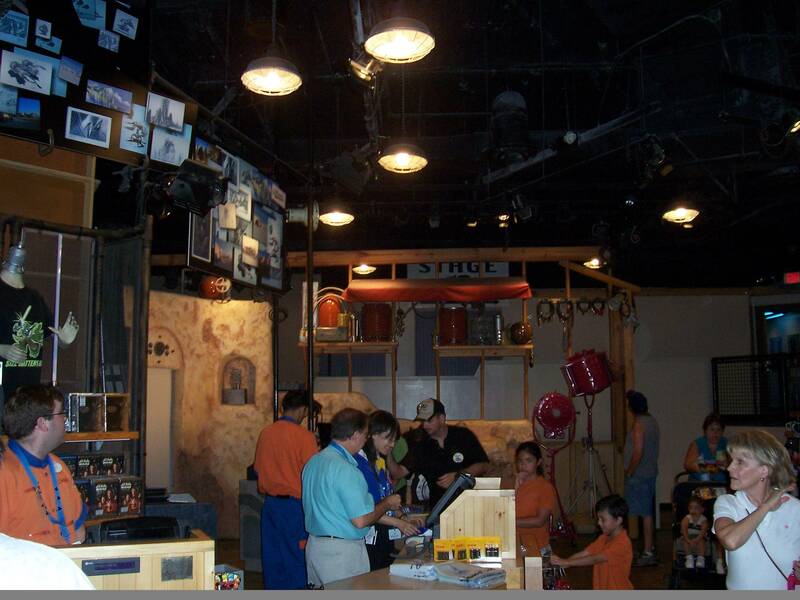 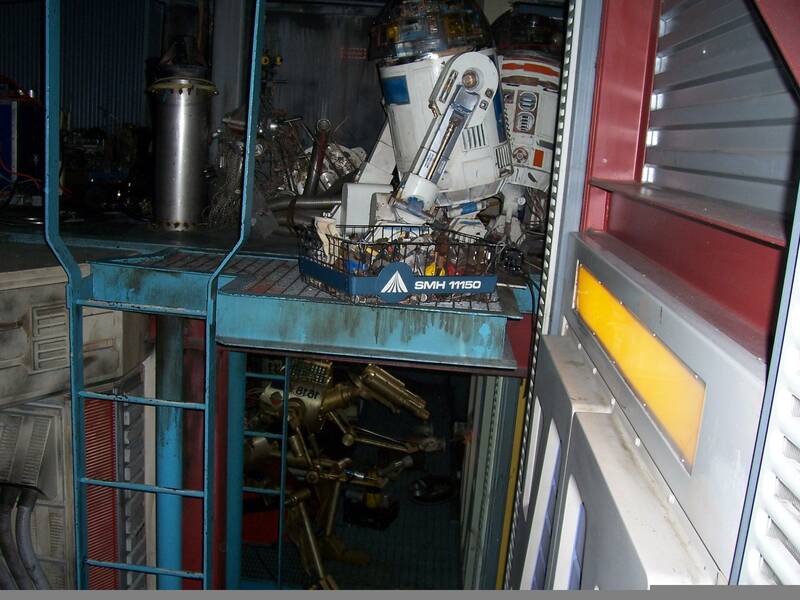 When the station was purchased by Star Tours, the front maintenance bay was redesigned to become the main passenger entry to the Spaceport. 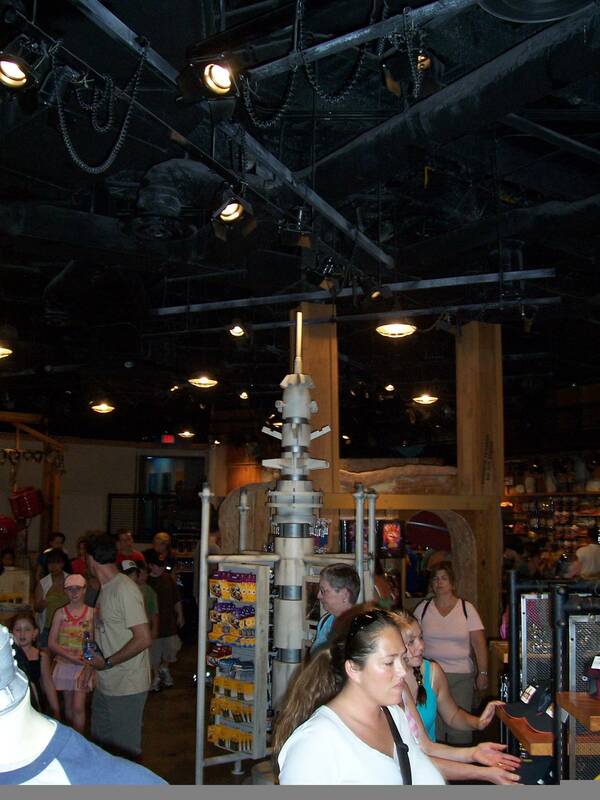 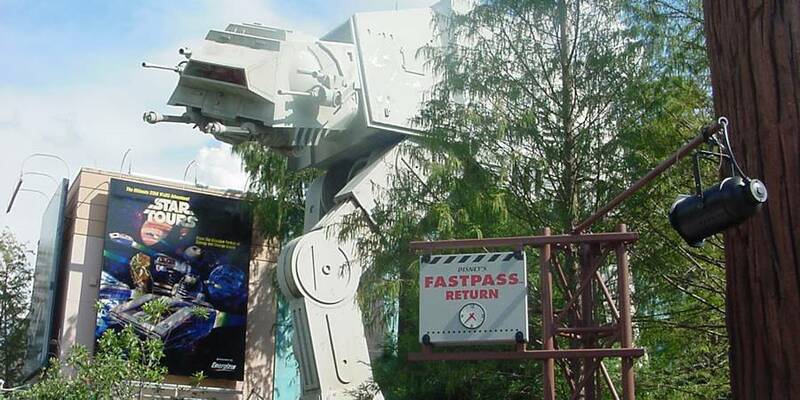 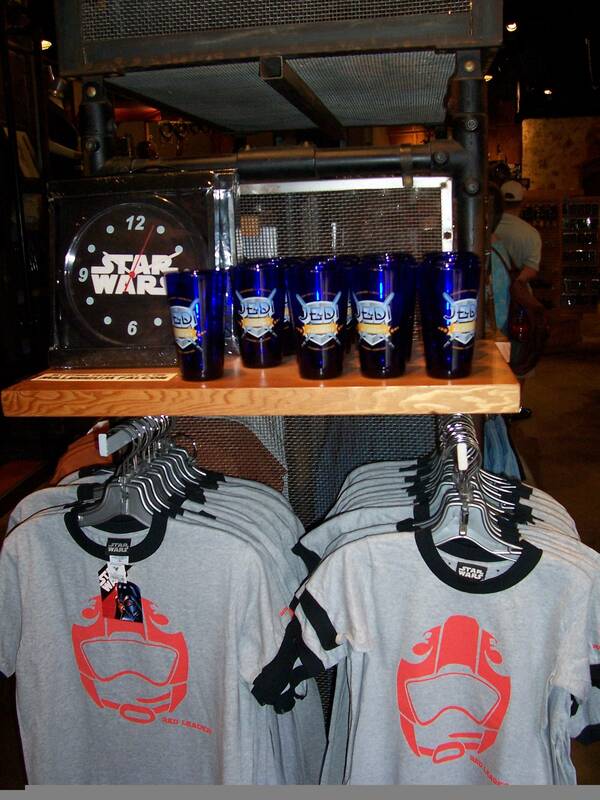 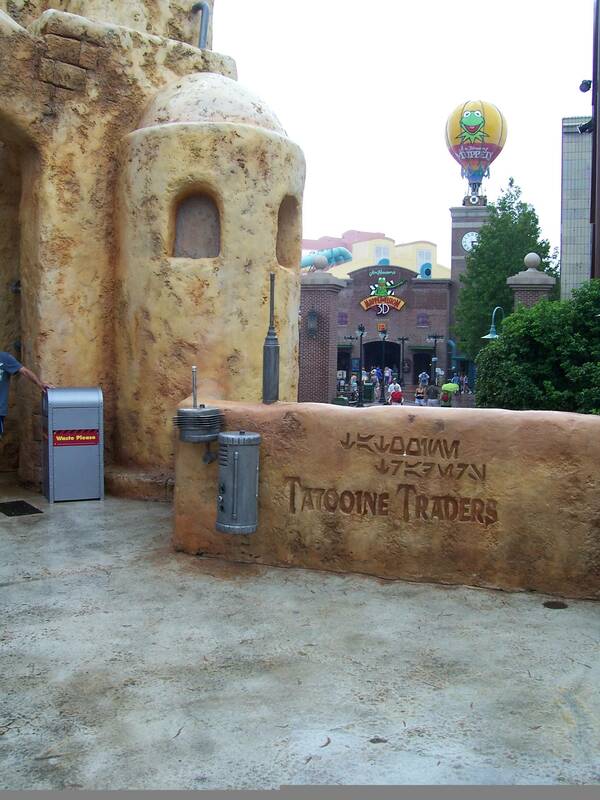 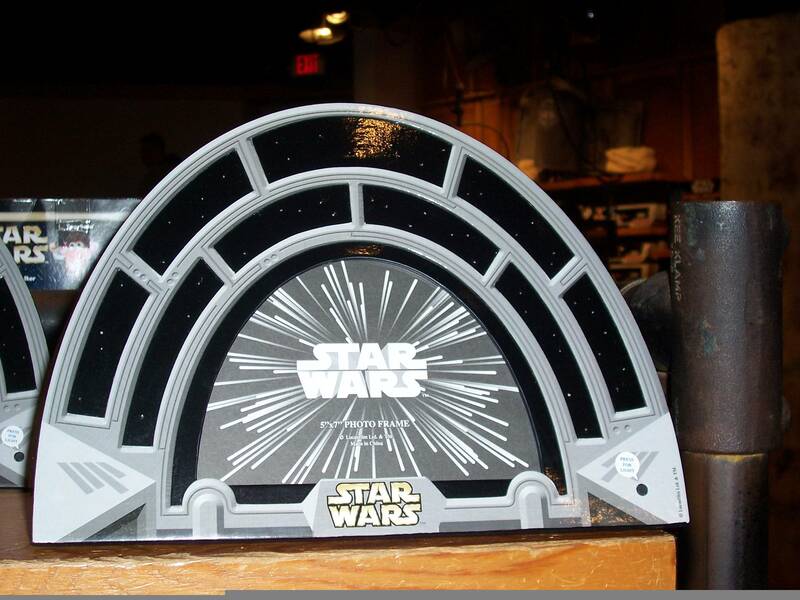 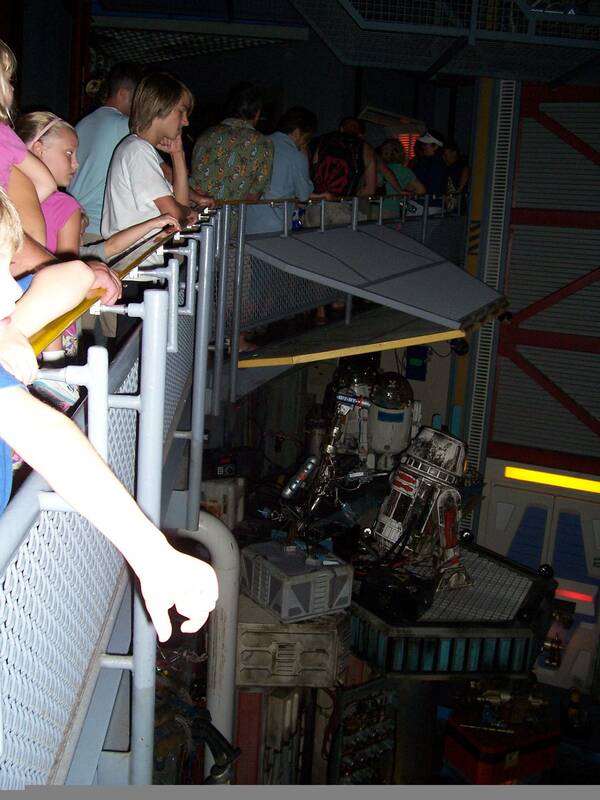 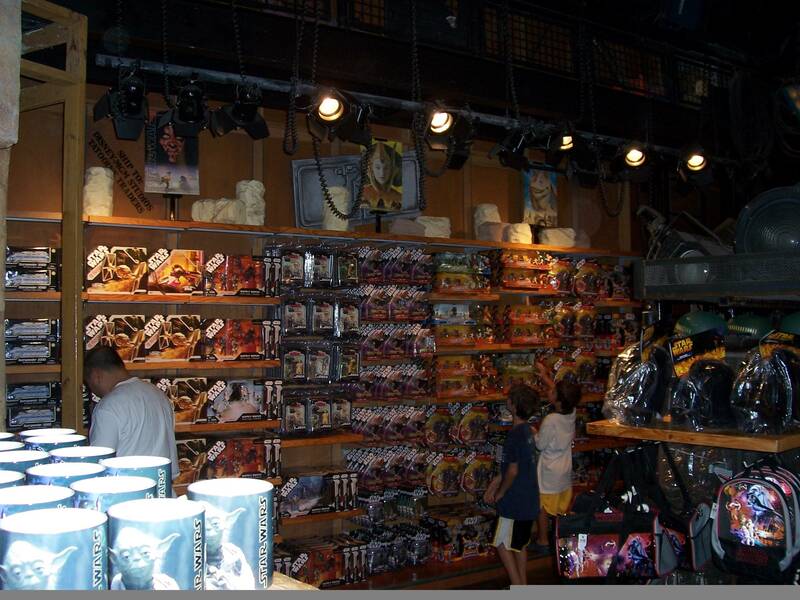 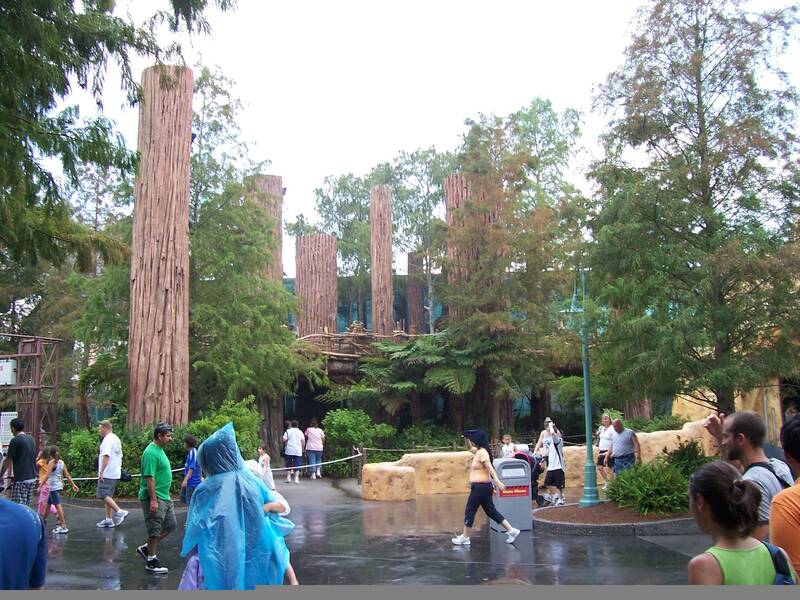 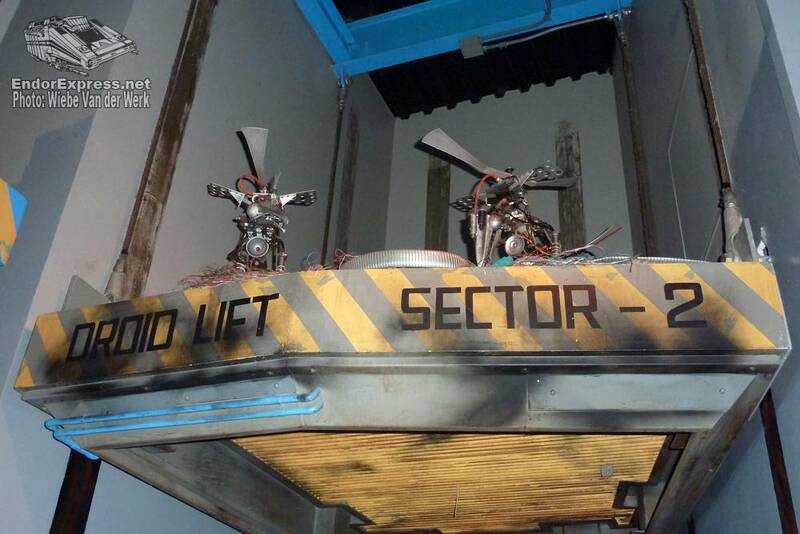 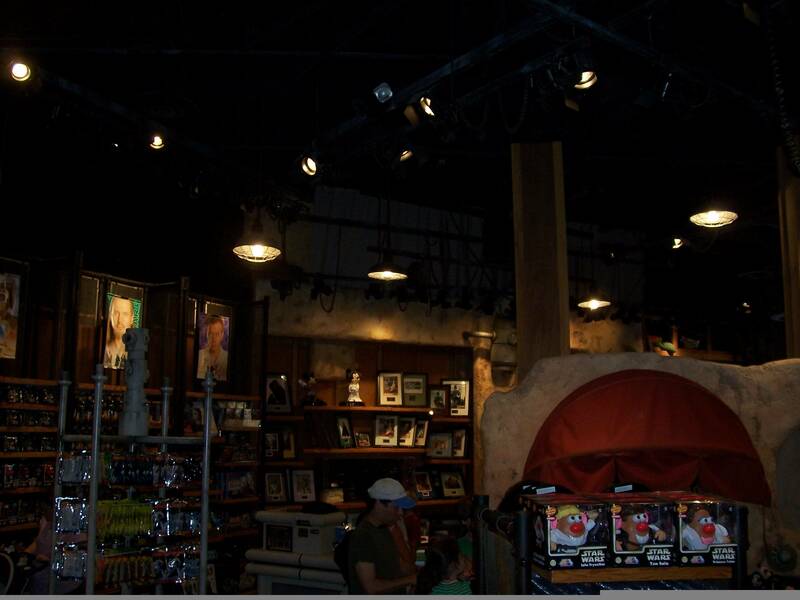 Hard for money, as were most companies which supported the Rebellion, Star Tours left much of the bay as they found it, adding only a passenger walkway and reprogramming the main status screen to display advertisements. 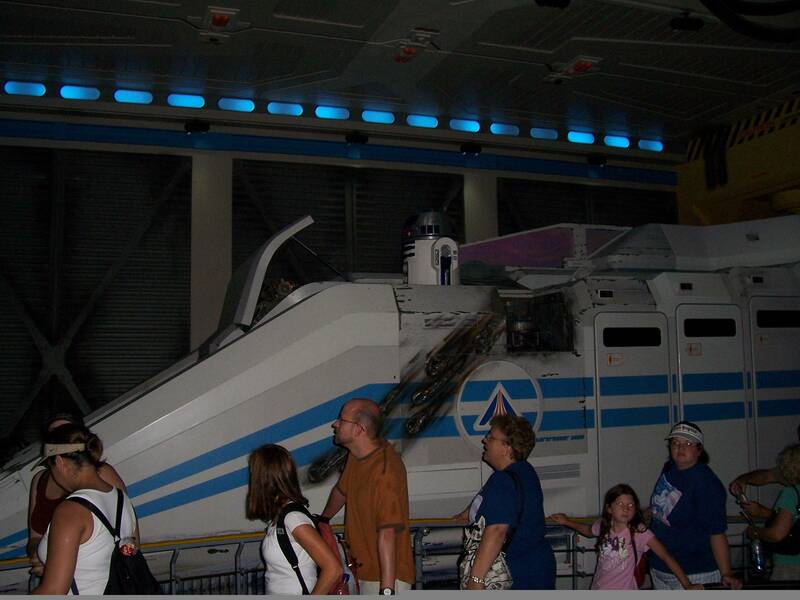 In fact, the bay is still used to this day, giving arriving passengers a view of a damaged StarSpeeder and a hard working repair team. 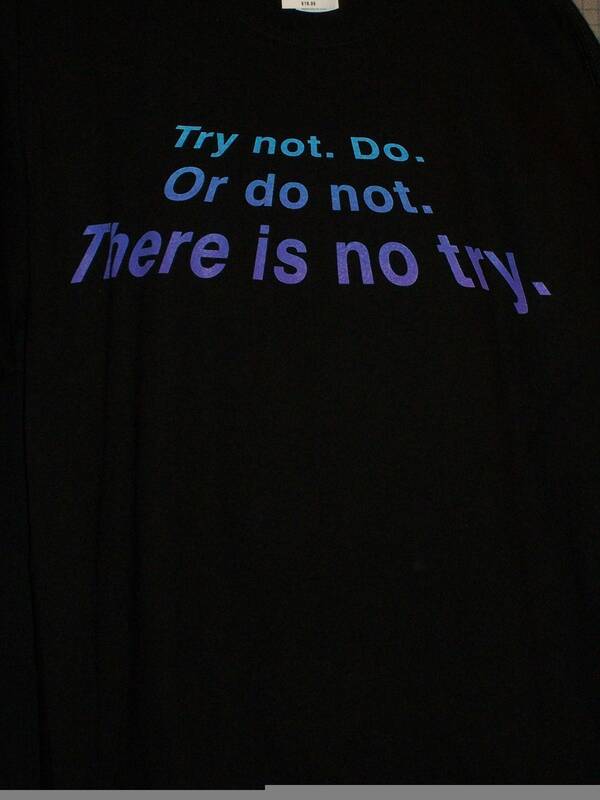 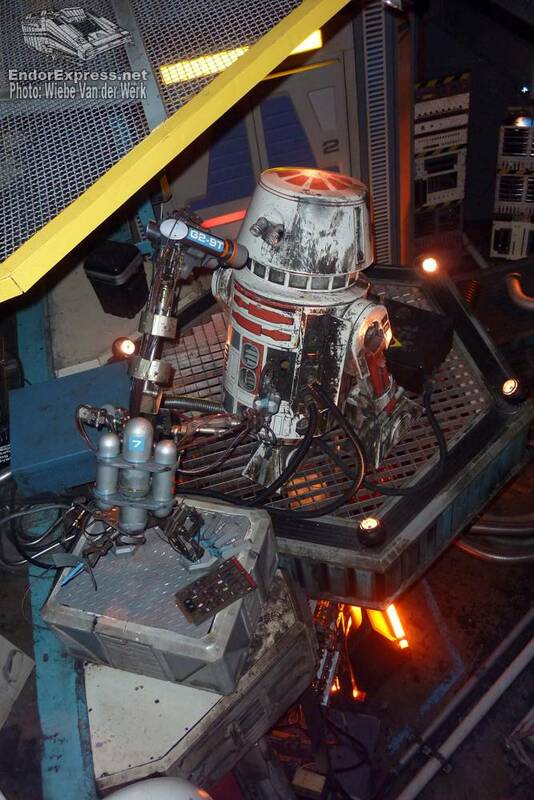 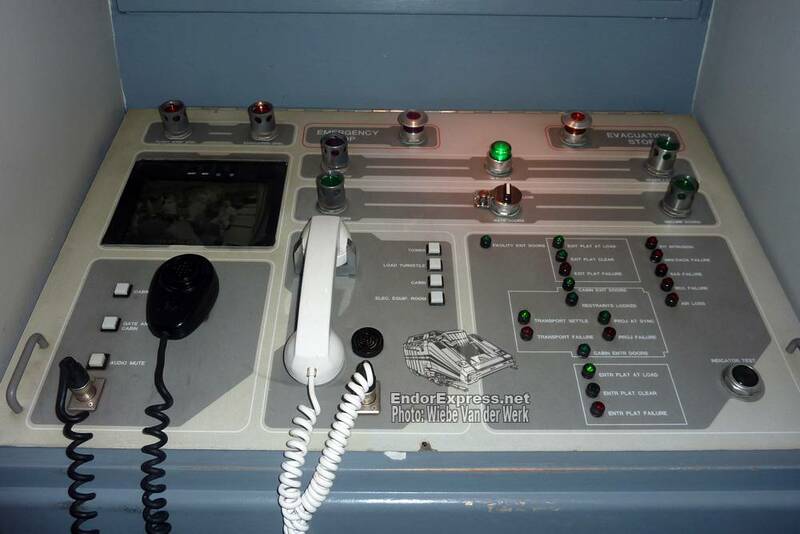 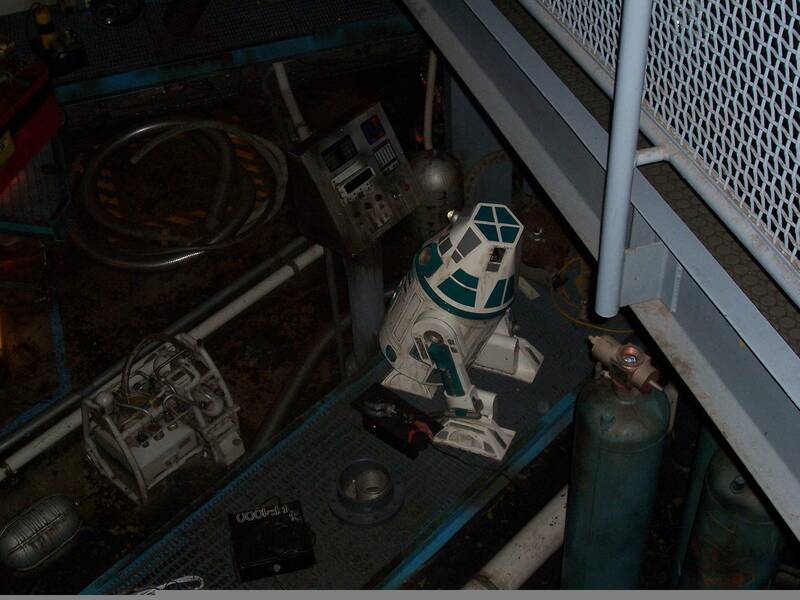 Repair teams usually consist of an Astromech droid and a translator companion droid. 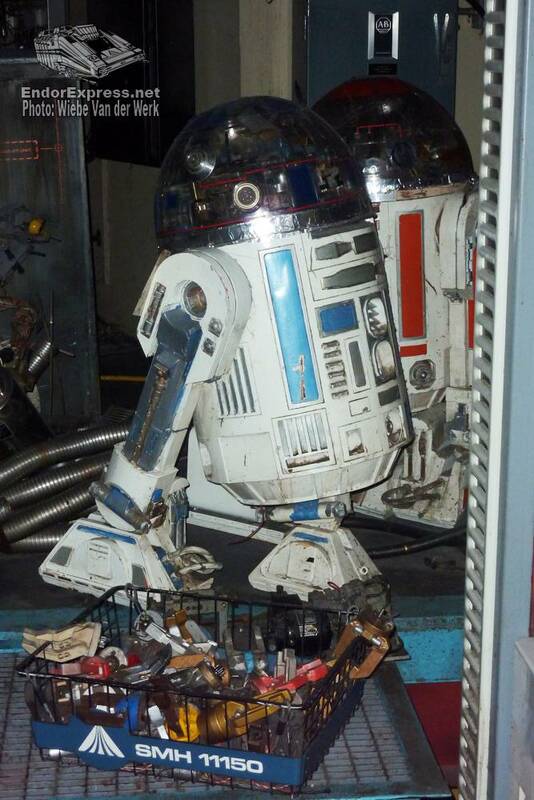 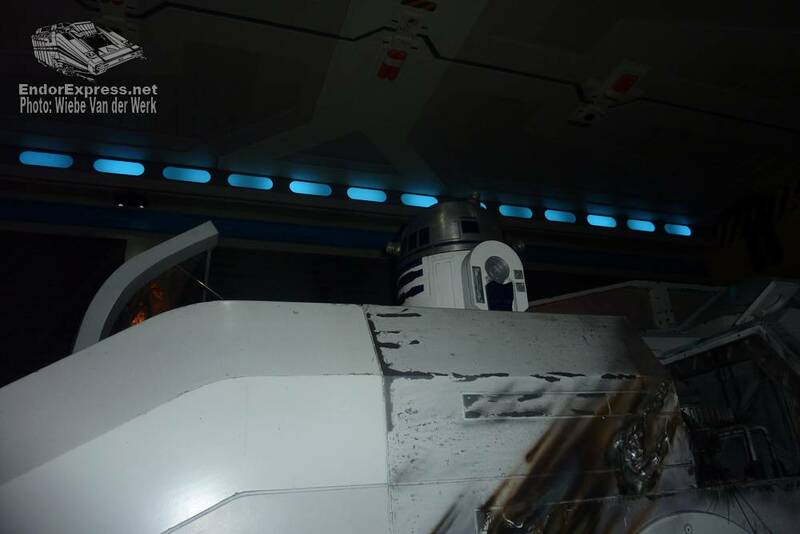 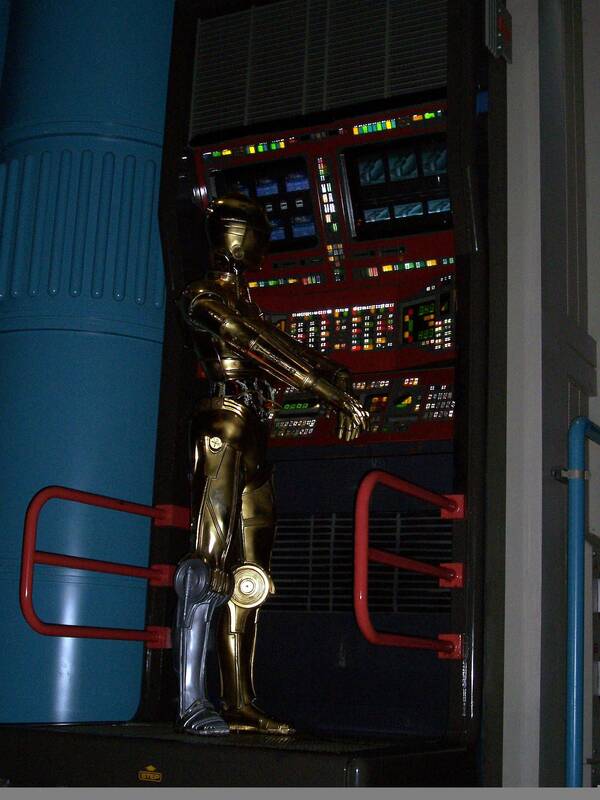 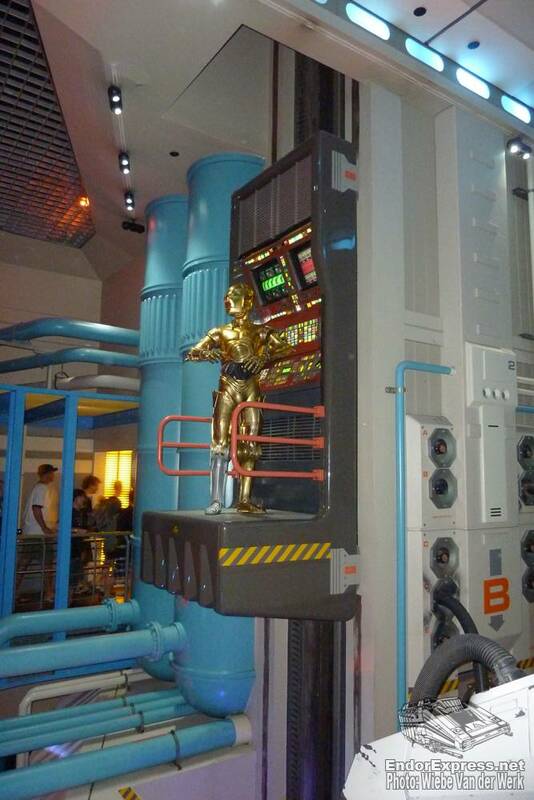 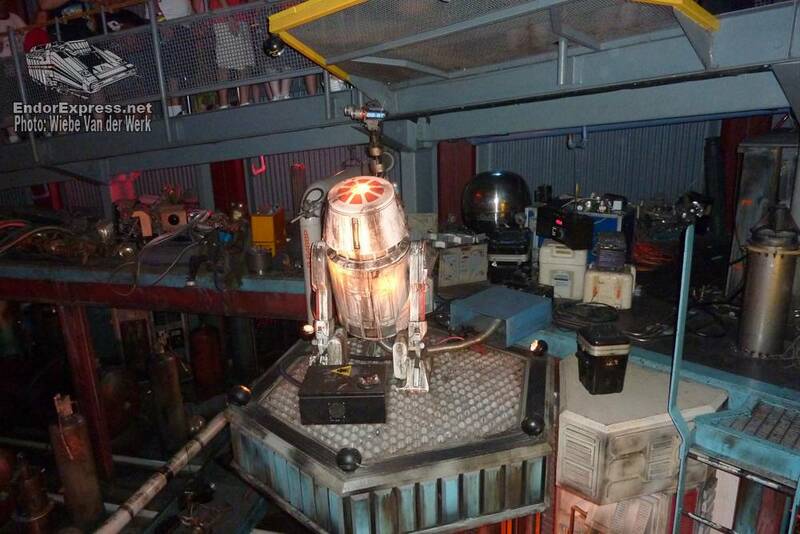 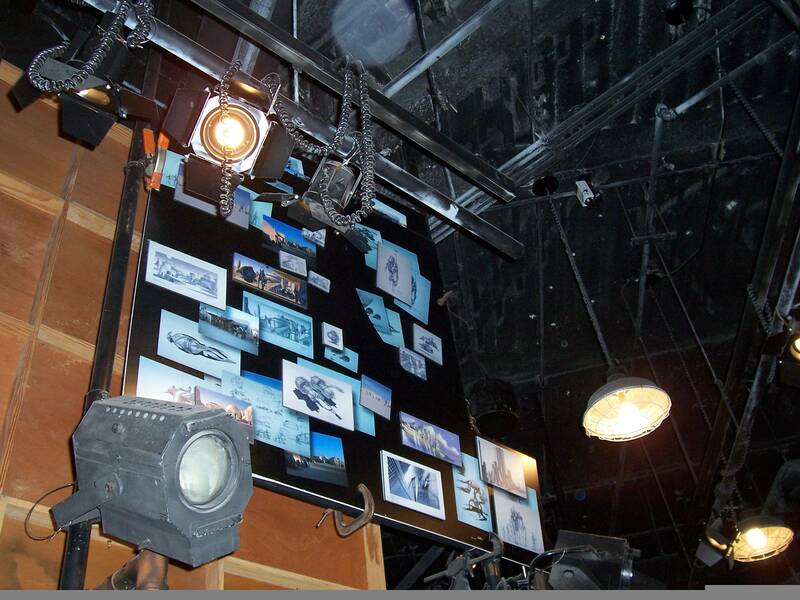 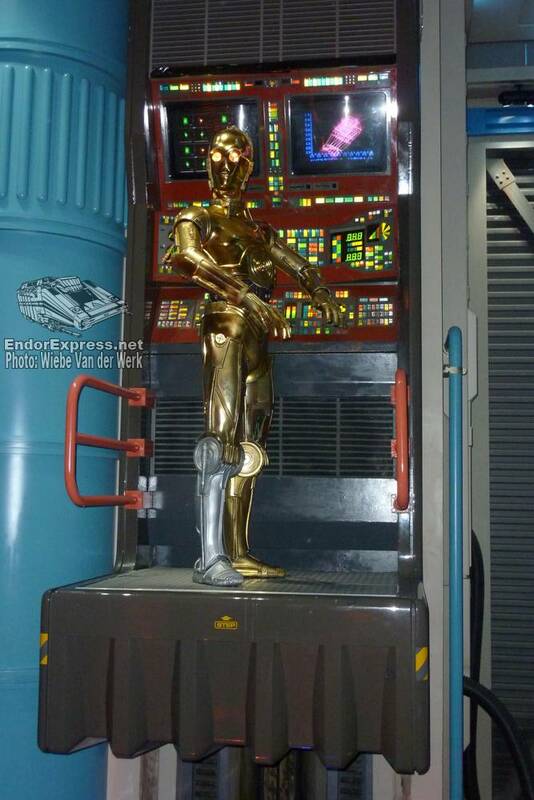 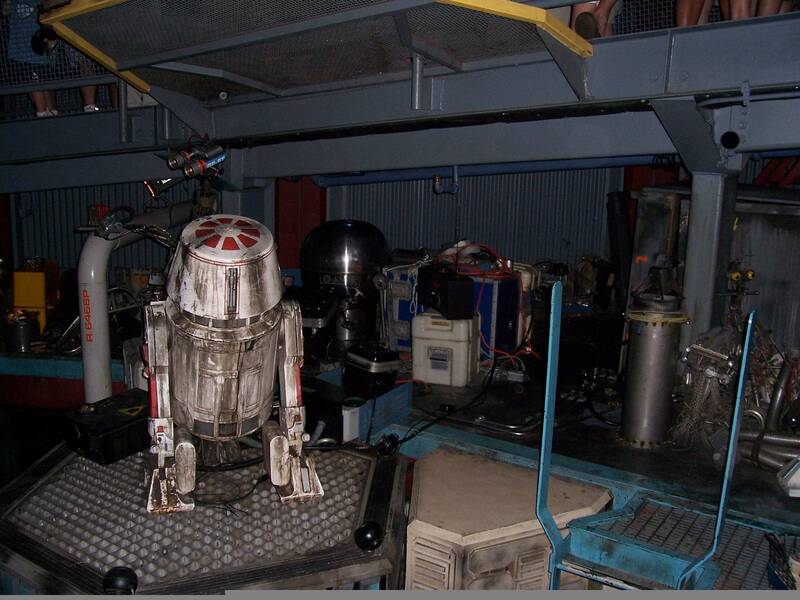 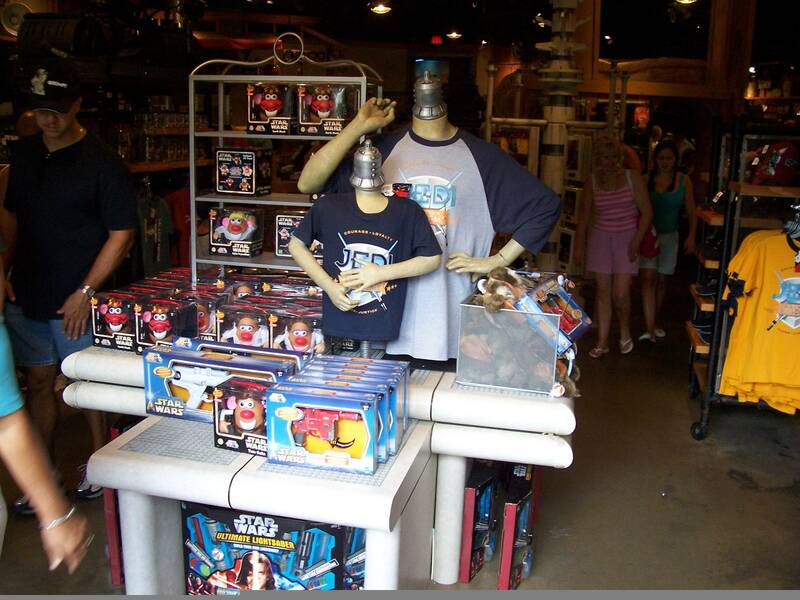 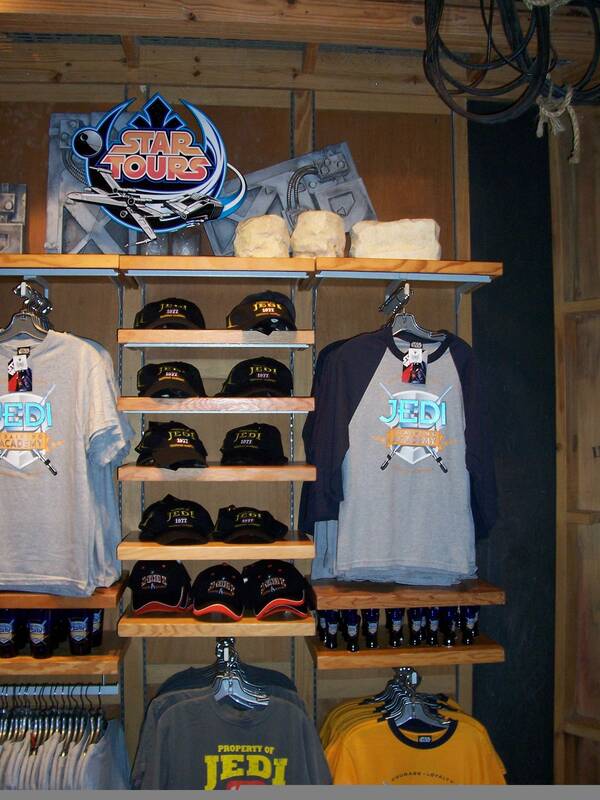 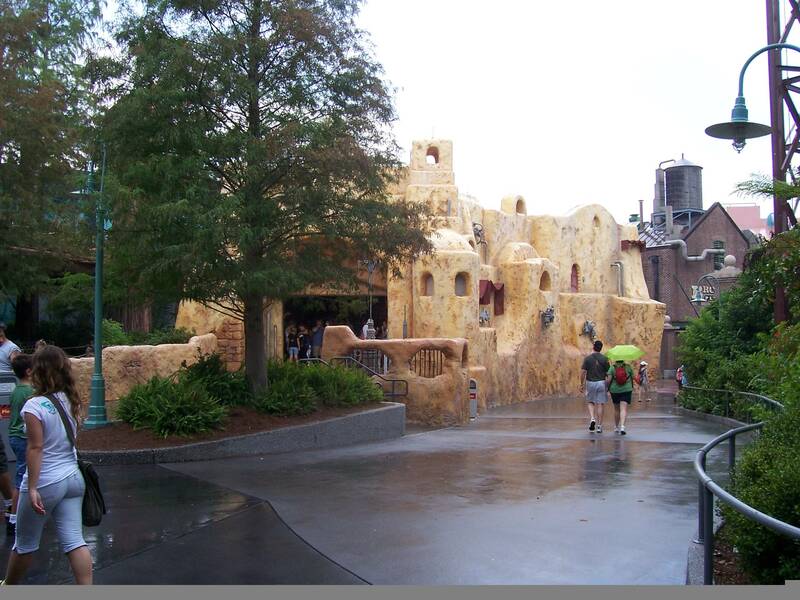 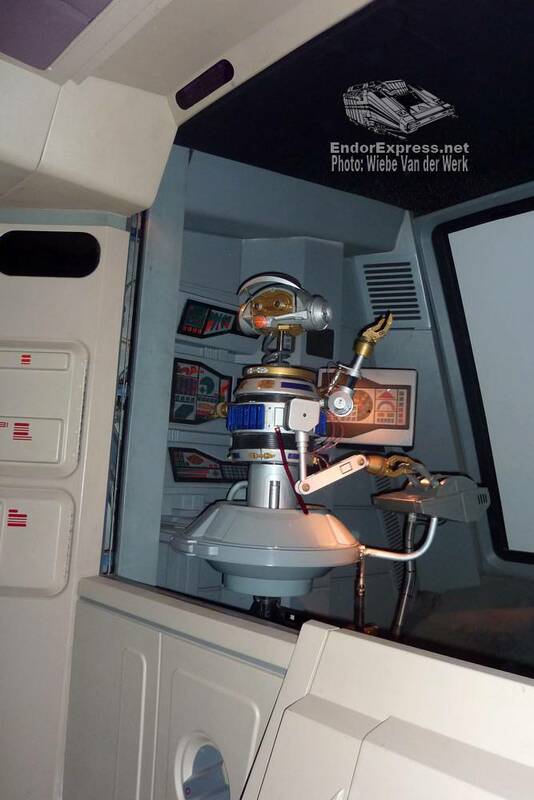 The most famous team Star Tours has consists of Artoo-Detoo and See-Threepio, owned by Jedi Master Luke Skywalker and New Republic President Leia Organa Solo. 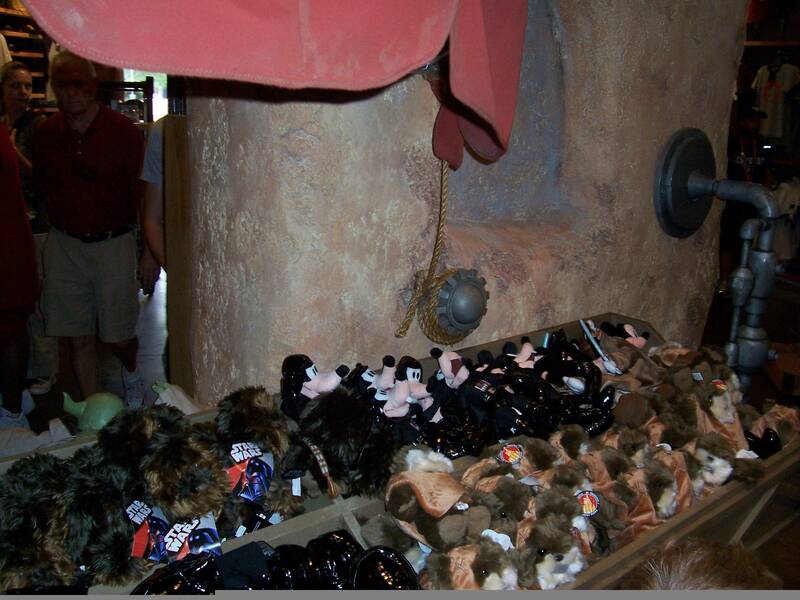 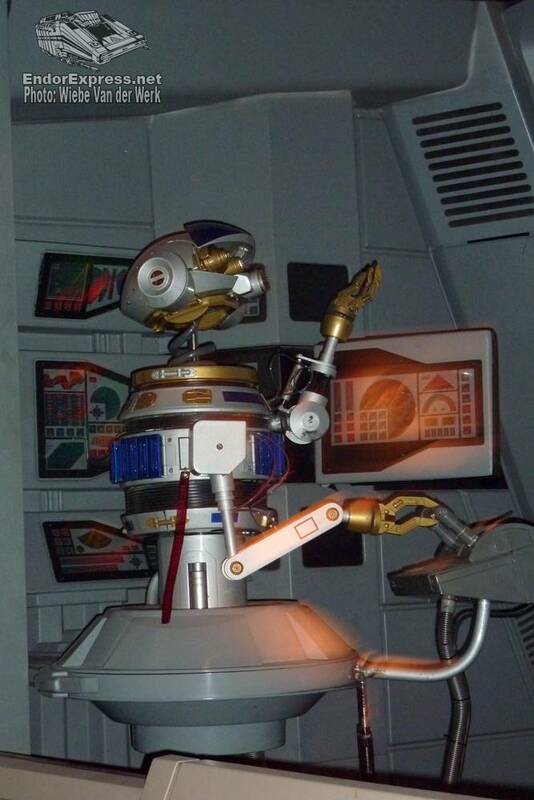 In fact, it was President Solo’s husband, Han Solo, who suggested the droids “volunteer” to help Star Tours until new droids can be purchased. 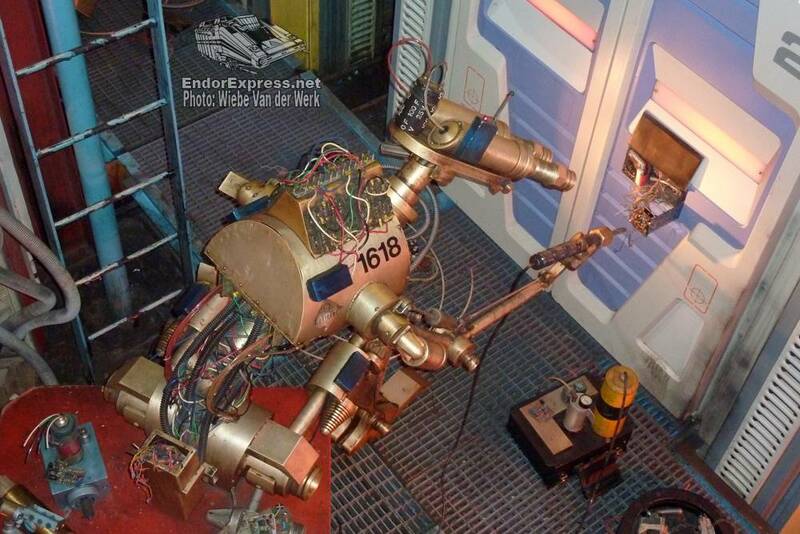 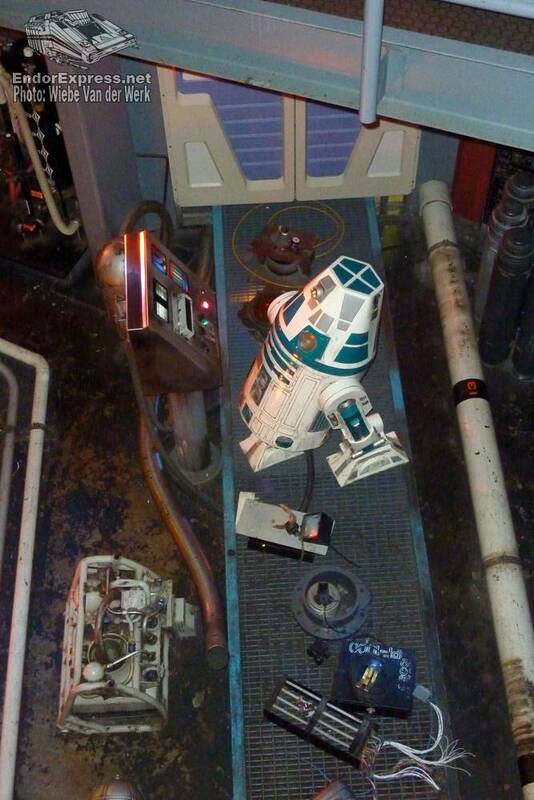 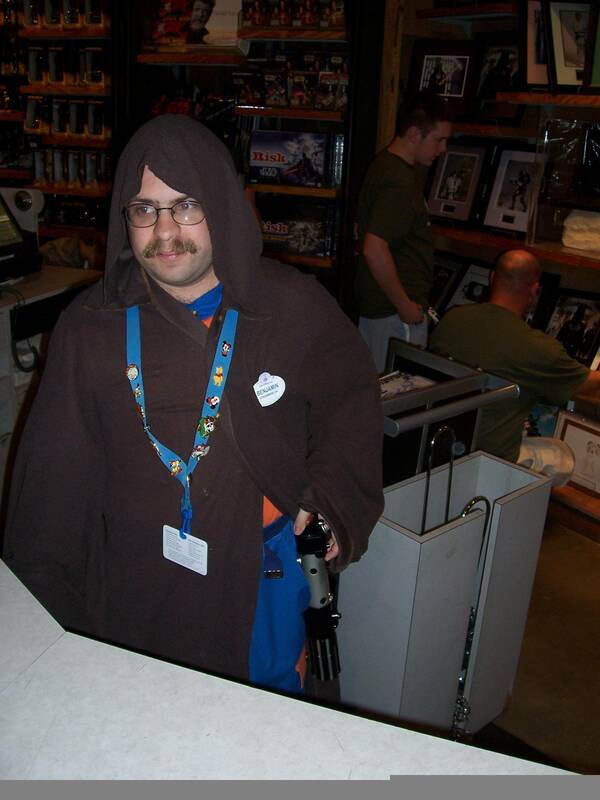 But despite their fame (and the large number of tourists who fly Star Tours just to see the droids), the duo spend most of their time bickering, making them the most unreliable repair team in the galaxy.